We are open by appointment 7 days a week. We can meet you at our secure storage facility early morning, daytime, evening or night to suit your needs. Please email us via our contact us page or call 01600 735001 anytime to book a suitable time to visit or ask any questions you may have. We invoice in advance every 4 weeks and ask for payment by return. Should you vacate midway through an invoiced period, we will refund any advanced payment up to the day you move out. We accept payment by cheque, bank transfer or card payment over the telephone. Our warehouse facility has CCTV, Intruder and Fire alarm systems installed throughout. Our external storage units are located behind secure vehicle barriers and each external unit comes with its own insurance rated padlock. Yes, you need to keep your belongings insured at all times. We can add you to our insurance policy for a small fee (we do not sell separate insurance policies) or you can arrange your own insurance. Is there a minimum hire period if I bring my belongings to you? No, you can hire from as little as 1 day with no notice period required. Is there a minimum hire period if I use your Mobile Self Storage service? Yes, a minimum 4 week rental period is required if we collect your belongings using this service. After this initial 4 week period, no further notice is required to terminate your rental. We do however ask for contact to be made with us to notify us of your intention to vacate so we can inspect the unit together. Mobile Self Storage is ideal for those that don’t have their own transport or don’t wish to pay expensive removal or van hire costs. With our Mobile Self Storage collection service we will deliver a choice of 7’ x 5’ x 7’ or 7’ x 5’ x 4’ storage units to your home or office ready for loading. Once all of your belongings are safely stored in the unit, we return it to our secure storage facility where it is stored until you wish to come and collect or ask us to redeliver. 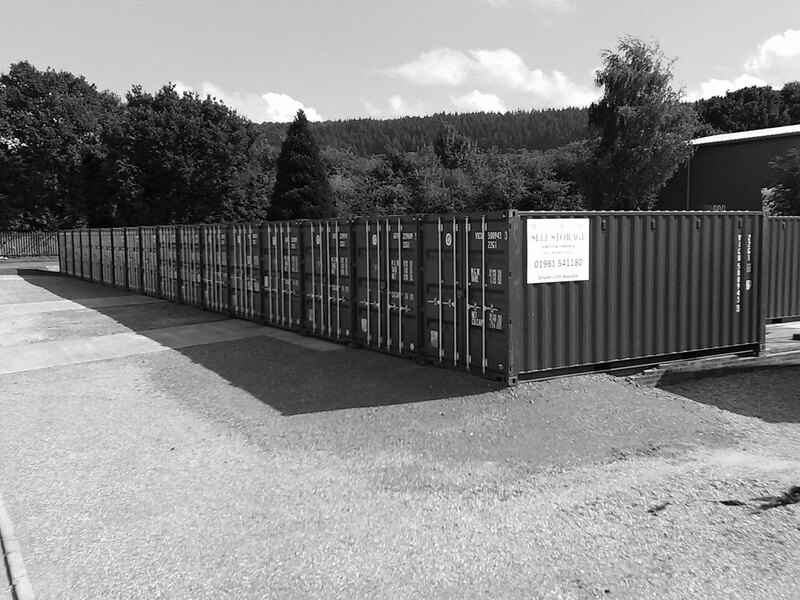 Further information is available on our Mobile Self Storage webpage. Can I have more than one Mobile Self Storage unit delivered? Yes, you can have as many storage units as you need. Once the first unit has been loaded and returned to our facility, we can then deliver a second one and repeat the process until all of your belongings are stored. There’s no need for van hire so there’s no van deposit or fuel costs to worry about. You only load once when moving in and unload once when moving out so no double-handling of your items, meaning less effort and a lower risk of damage to you and your belongings. Is your mobile self-storage available 7 days a week? Do your storage units have direct vehicle access? Yes, all of our internal and external storage units have vehicle access so there is no need to carry your belongings more than a few feet. Do I need to visit your storage facility prior to booking? No, we can book your storage unit(s) over the telephone or by email. If possible, we do however recommend you visit prior to booking so you can view the range of units we have on offer and choose the right one for you. Once in storage can I change the size of the unit I need? Yes, you can change to suit your circumstances. Can I reserve a self-storage unit? Yes, you can telephone 01981 541180 or email via our contact us page to book a unit in advance. Yes, we require a deposit that is fully refundable once your belongings have been removed from our storage unit(s), any keys have been returned and both parties confirm that no damage to the unit has occurred. Contact us via the contact page and we’ll be happy to help.